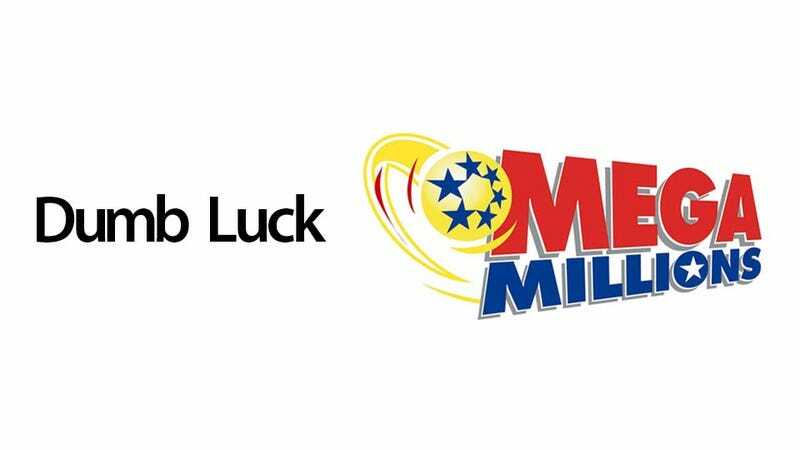 The MegaMillions jackpot was just raised to $540 million, and a $380 million lump-sum cash payout. That's a big enough score that buying a ticket actually makes economic sense, even at 175.7 million to one odds. Crazy! But before you get your hopes up, here's a list of things more likely to happen than your 175,000,000-to-1 numbers play. So there you have it. You go ahead and spend your rent money on MegaMillions tickets. I'm going to go out and chat up every supermodel in town. Simple math.